For this project, Hungry was challenged to develop an identity and digital presence for a community-led EOS radio show, led by host Ashe Oro. Our challenge was to communicate effectively what made this eos podcast show different to others in the market and create an identity system that was easily extendable and maintained with each new episode release. During the project, we developed the brand identity from naming to strategic positioning to visual assets. We started by identifying the primary touch points of the brand – Youtube thumbnail graphic, social profile assets, promotional images on Twitter and Telegram, website design and intro/exit episode graphics. We designed a base layer brand that allowed the unique snapshot of each episode’s guest grid as the hero. 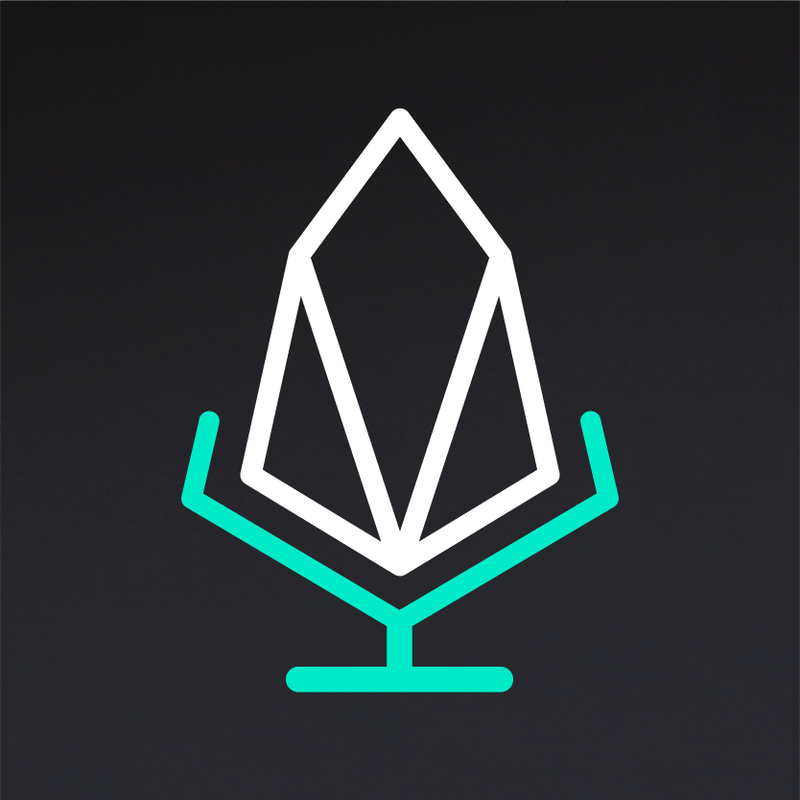 The logo was designed to incorporate the EOS logo with meaningful enhancement. The microphone shape was added to represent both eos.radio’s mission to host open dialogue as well as the concept of “sharing the microphone to diverse opinions. This was also reflected in the development of the brand’s tagline: Roundtable Conversations.